Spain’s second largest city has become an annual stop on the congress pilgrimage to IBTM World. Its extroversion and trendy city architecture and design, in combination with a healthy dose of Mediterranean casualness, is all worthy of serious praise and admiration. 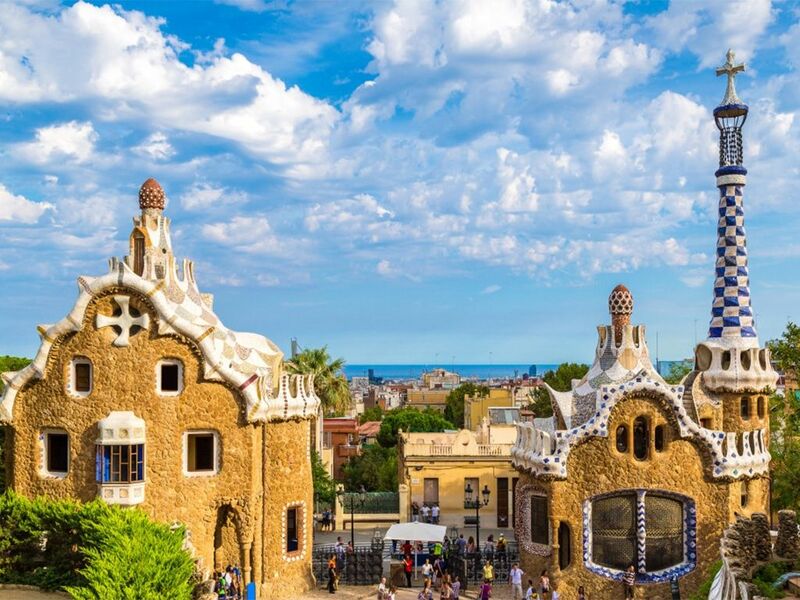 Barcelona is a city that comes alive in the evening, when it becomes a paradise for lovers of cuisine, cool taverns and cultural icons. Barcelona’s list-topping luxury and designer hotels and a nearly perfect congress infrastructure have positioned the city at the very peak of Europe’s congress industry. Although it is battling its current “OMG, there are so many tourists!” syndrome, we believe it will soon evolve into a city where the congress industry becomes part of the positive transformation of an otherwise overcrowded destination.